It’s tough to recommend camera bags. Choosing the bag that’s right for you can be a long process, and one that you should take seriously, even to the point of going to your local camera store to check out the fit and feel of bags there. You need to make sure that the bag you choose fits your needs, but still has room to grow. That way your spouse/significant other can’t shoot you down when you find that killer deal on a lens by saying you don’t have room in your bag. I can make a few recommendations about bags, however, and Lowepro was kind enough to send several very different bags for me to check out for you. These bags vary greatly in size and type, so hopefully I can help get you on the right path. 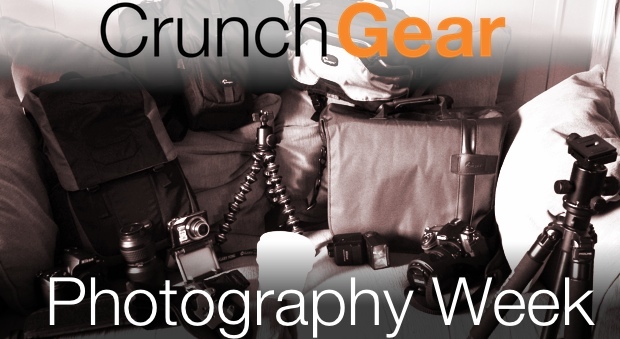 If you’re not into Lowepro, we just had another little round-up yesterday. First up, the Inverse 200 AW. This is a beltpack style bag, so it takes a fashion victim brave person to be willing to wear it. 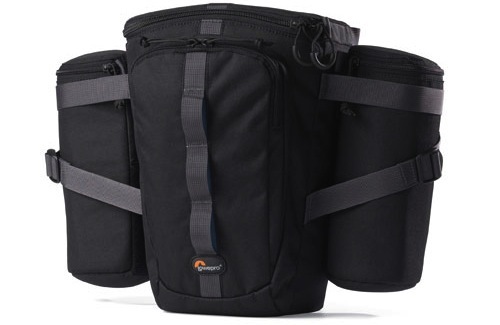 I too was from the school of “no beltpack for me, thanks” before I tried this one too, so hear me out – there’s a reason Lowepro still makes this style. It’s incredibly comfortable to carry your gear in. The Inverse 200 AW has a contoured mesh belt, holds one body with a lens attached, as well as 2 additional lenses and a flash. You can of course adjust the interior dividers as needed to fit your gear, and there is plenty of room on the outside for filters, memory cards, and other incidentals. This isn’t a huge bag, you’ll need to pick and choose what exactly you’re going to take with you. The Inverse 200 AW also has a rain cover (which is why the bag has the All-Weather designation) which stores out of sight in a dedicated pocket sewn into the bag. MSRP is $89.99, but you can probably find it online cheaper. It’s a nice bag, and relatively subtle, you just have to get past the beltpack thing. The Outback 200 beltpack on the other hand, is anything but subtle. It’ll hold your camera with battery grip and a 70-200mm zoom lens, along with memory cards, filters, and two additional lenses, but it’s going to stick out from your backside quite prominently. The Outback is comfortable to wear, there are attachments for a shoulder strap as well as the belt, if you prefer to wear it slung over your shoulder, but it’s intended to be used as a beltpack. If you’re a wildlife photographer, hiding the woods somewhere, this is the bag for you; I wouldn’t recommend it for a wedding photographer though, it’s not going to suit your needs very well. MSRP on the Outback 200 is $79.99. 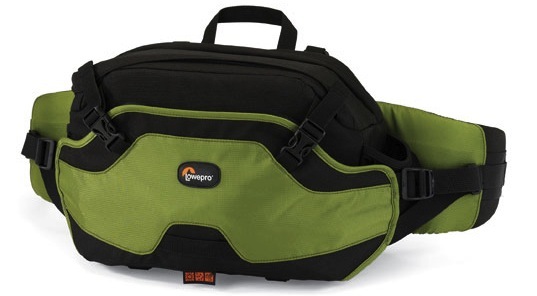 Lowepro also makes the Versapack 200 AW, a backpack split into two large pockets, one for a DSLR body and two lenses, and the other for filters and other gear. The bottom pocket unzips to open very wide to allow access to your camera and lenses, and upper pocket unzips and gives you free access to a organizer, as well as mesh pockets for filters and other small items. This pack is really great, it gives you somewhere to strap your tripod, and loops to attach other needed items (like a water bottle or multi-tool). MSRP on this pack is $129.99, and worth every penny. The shoulder strap and waist belt system is of very high quality, and the kind that you would expect to find in an actual camping backpack. Finally, we have my favorite, the Classified 200 AW. 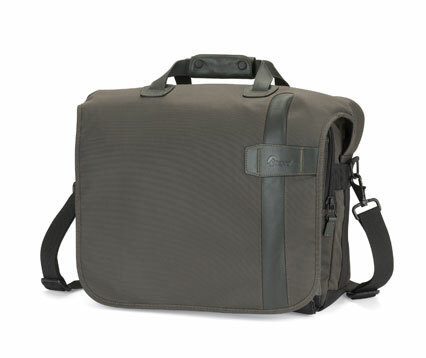 This is a very nice-looking messenger type bag with enough storage to carry almost everything. 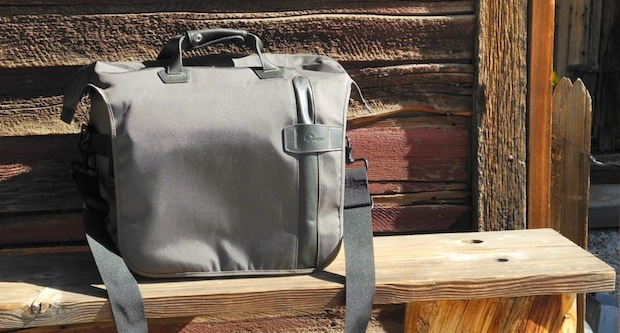 And while this might be the ultimate camera bag, it certainly doesn’t look the part. Instead, it looks like a slightly over-sized briefcase with leather accents. This really is Lowepro’s top of the line product, the finish and fabrics are solid and utilitarian, but still have a luxury feel to them. 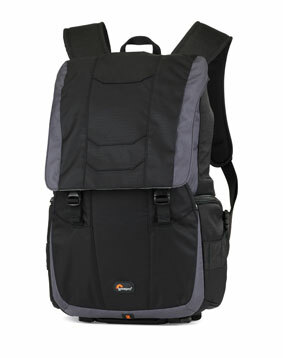 The bag also has a removable memory card wallet, a padded shoulder strap, a removable three point stabilizer strap, and even a built in micro-fiber LCD cleaning cloth. As an “AW” bag, it has a fitted rainfly that is held in its own dedicated pocket until needed. The Classified 200 AW isn’t cheap unfortunately, MSRP is $199.99, but I honestly believe it’s worth it.